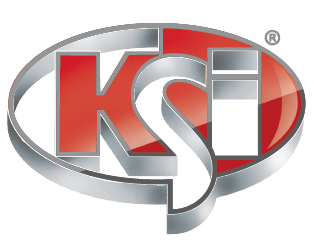 NTEP-Certified design with KSi quality and durability. 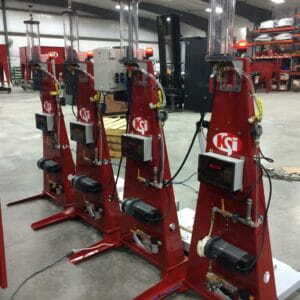 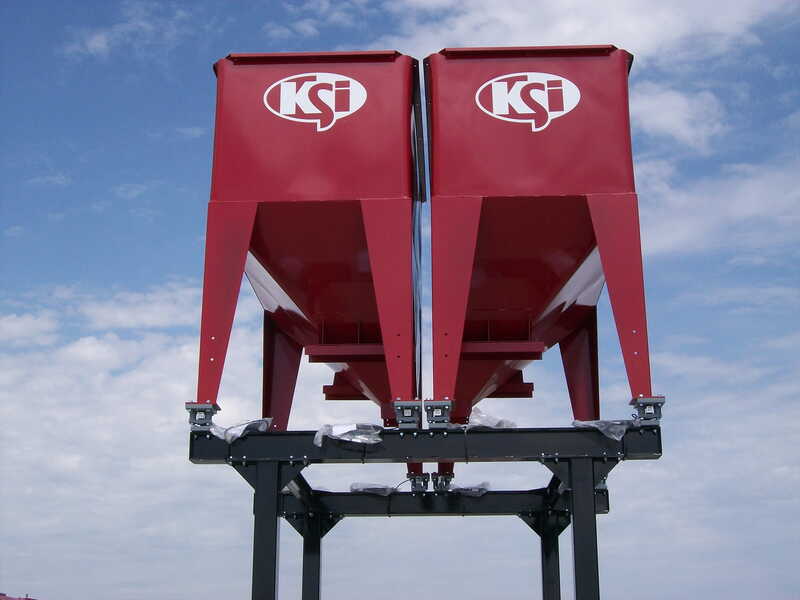 KSi Hoppers are built to last. 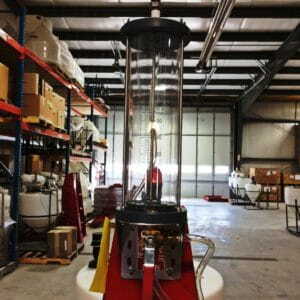 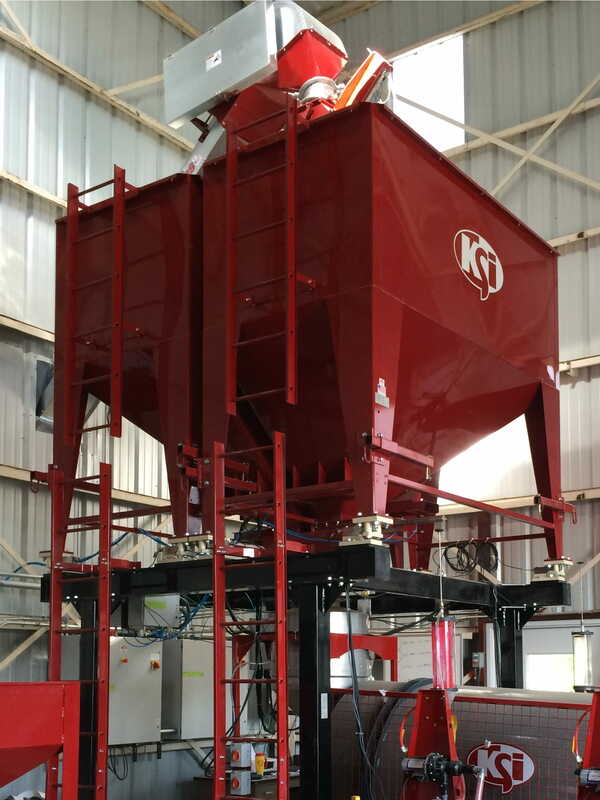 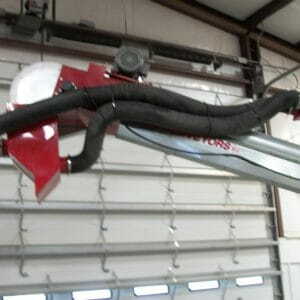 Designed to scale and hold seed in stand-alone setups or bulk systems, KSi hoppers are engineered to precise specifications and NTEP-Certified. 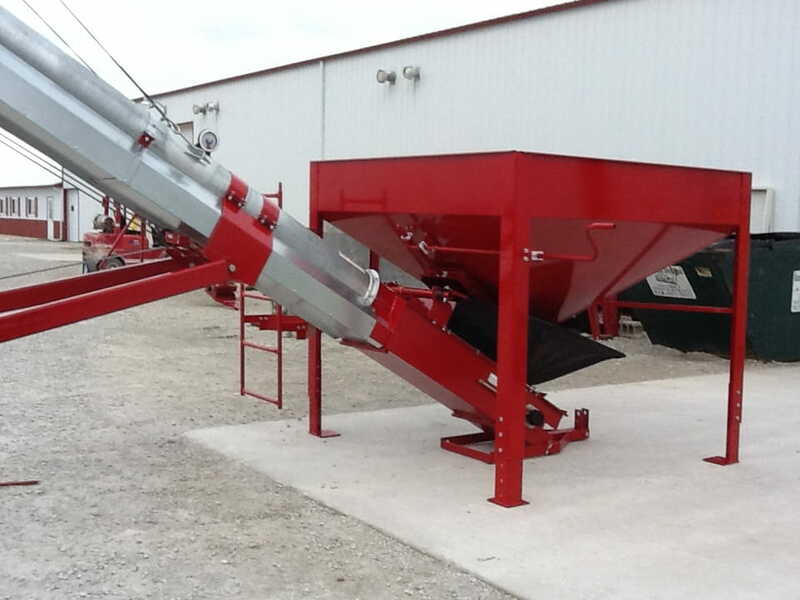 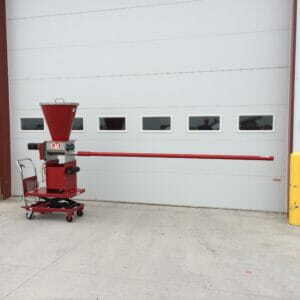 Hoppers come in multiple sizes and feature powder-coated construction and details, such as ladders, forklift pockets, and certification weight hooks.